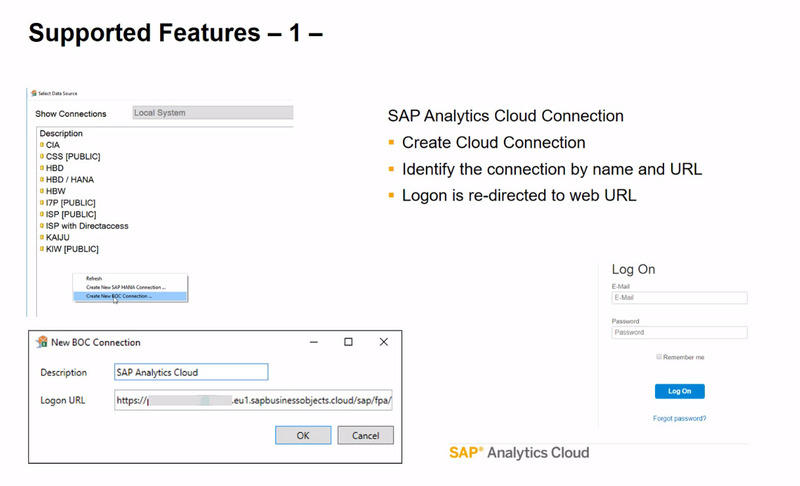 This was an ASUG webcast that SAP provided last week. The usual legal disclaimer applies. Q: Is the application building replacing design studio? 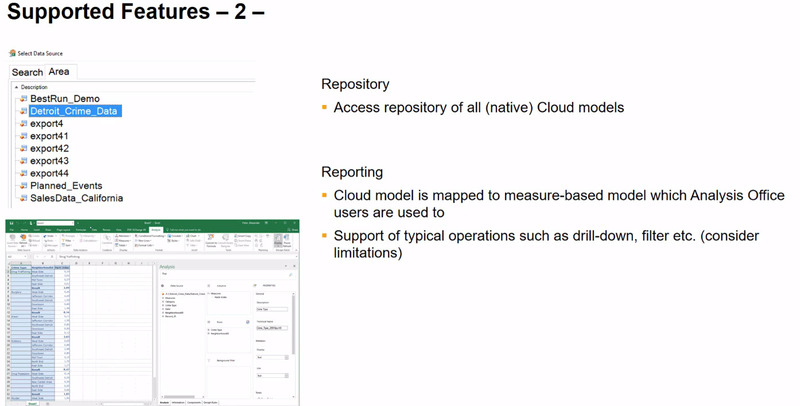 Q: Is it possible to publish Lumira Designer dashboards to the Analytics Cloud? Is that what Application Building will be for? A: early stage, not planned…not possible right now. Q: Will the EPM add-in disappear? Q: Yes Story Building part of Lumira 2. Q; Can you talk about current theme options, like setting default color scheme for charts? Q: Analysis can be modified locally and apply required calculation logics but locally. 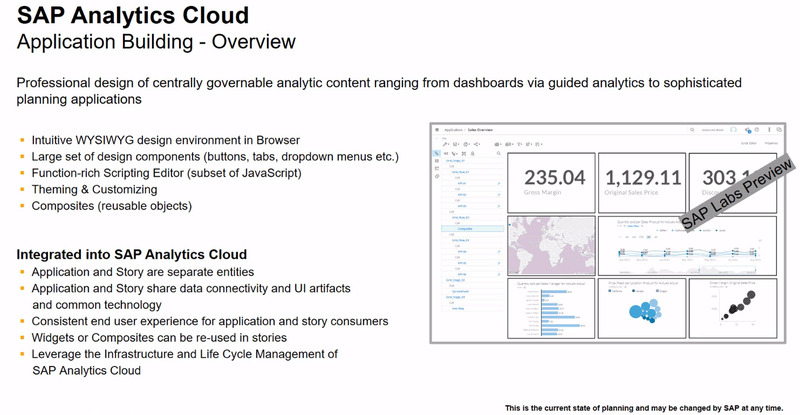 However, can we publish analysis to be used by others same as SAP BO reports? Q: Do you expect the application building feature to be available by SAPPHIRENOW 2018 timeframe? 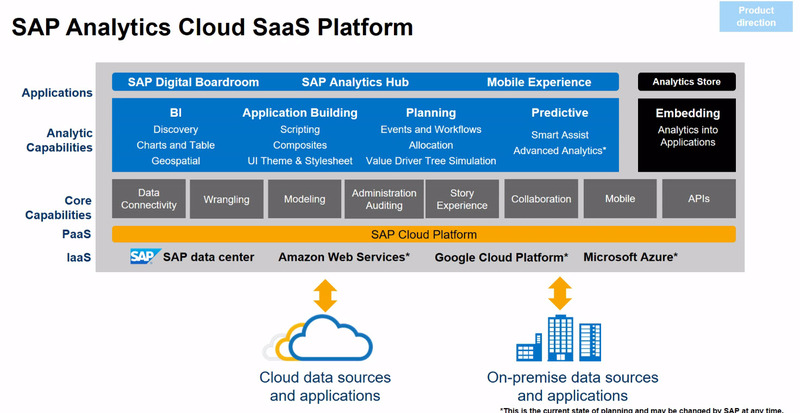 Q: Is SAP Analytics Cloud supported in the SAP Analytics Hub?